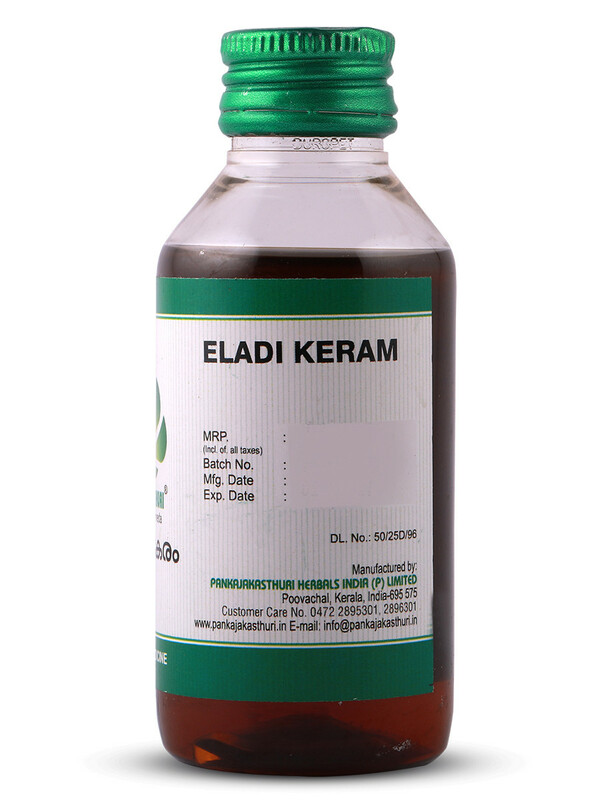 Eladi Keram, with coconut oil base is used for skin care of adults and children, including allergic dermatitis, ring worm infection and urticaria. 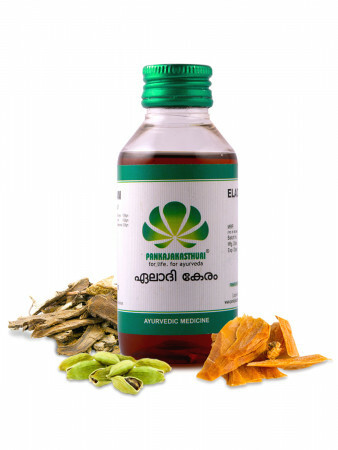 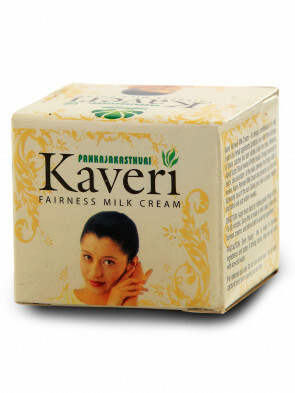 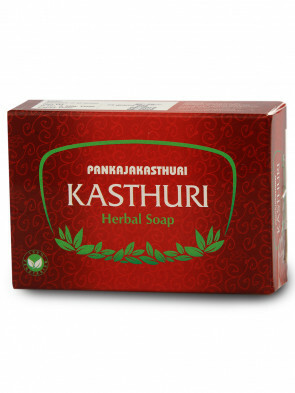 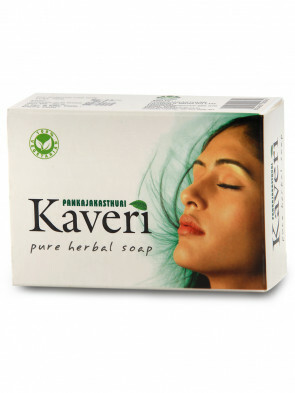 * It is used to improve skin complexion and texture. 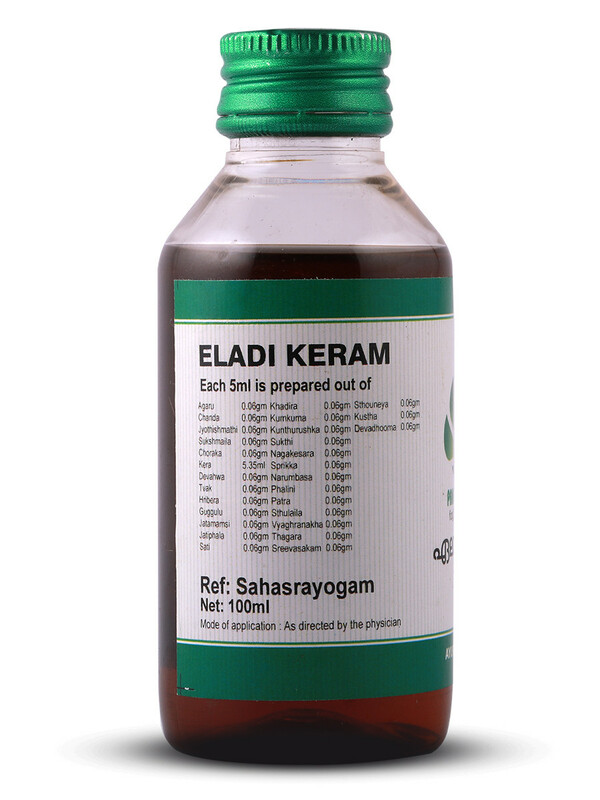 * Scalp, mildly infected with dandruff is well treated with timely application of Eladi Keram. 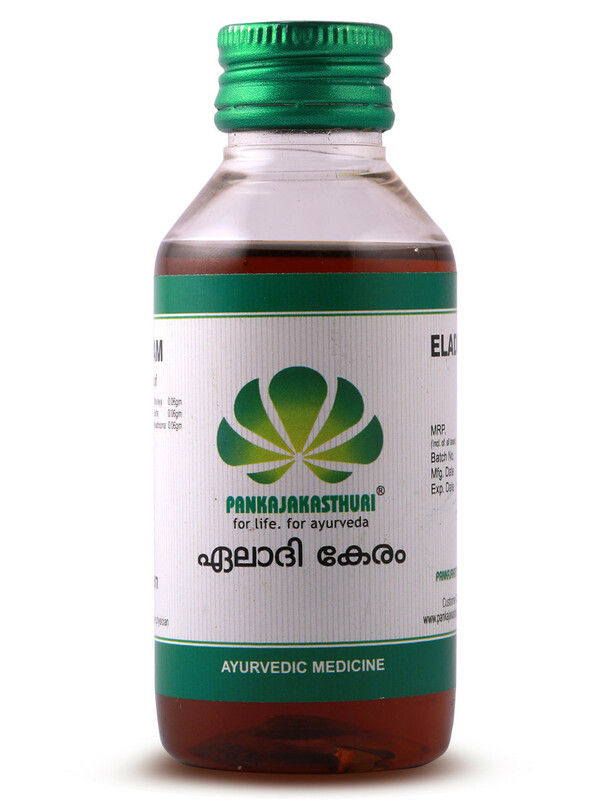 External application - For head on scalp and for body.